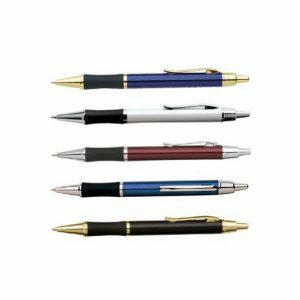 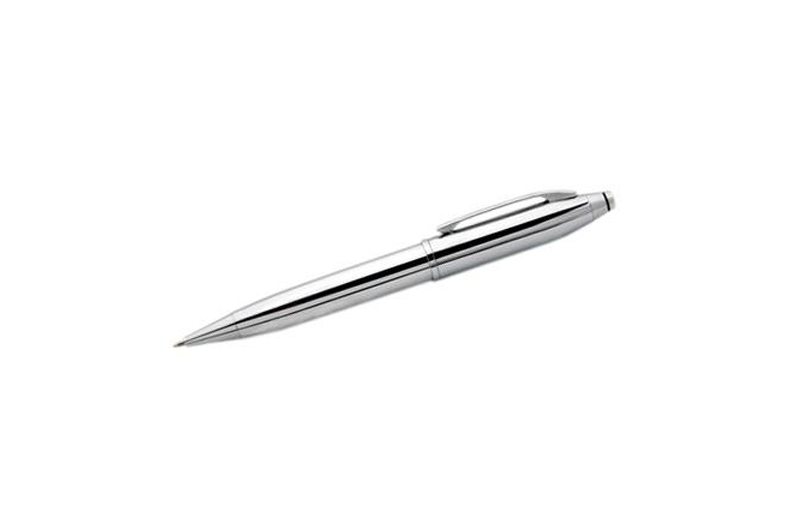 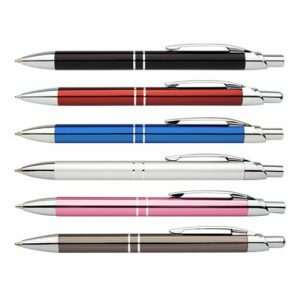 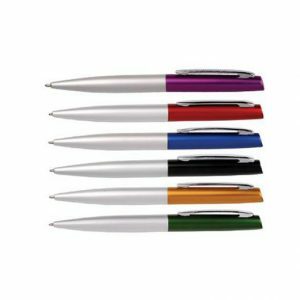 Silver Knight P173 Pen is an very attractive Promotional Pen, in a shiny chrome with push action. 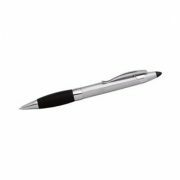 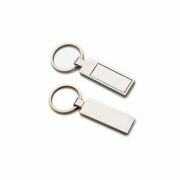 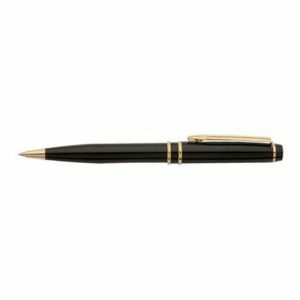 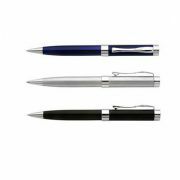 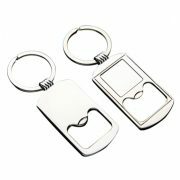 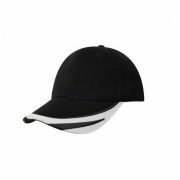 A stylish Promotional Pen for your special clients. 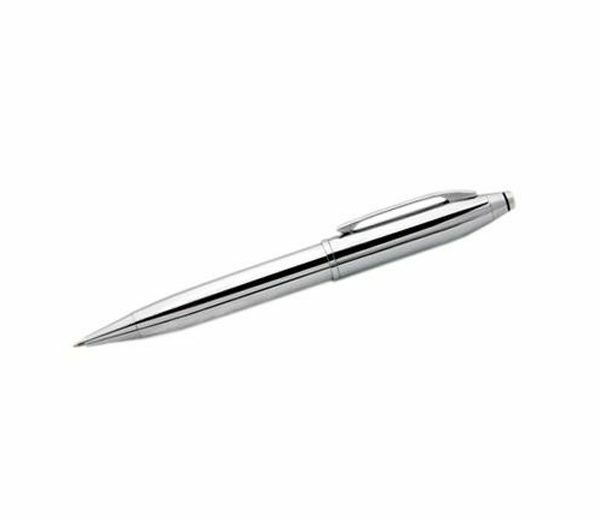 Stylish Metal Pen with Push action.